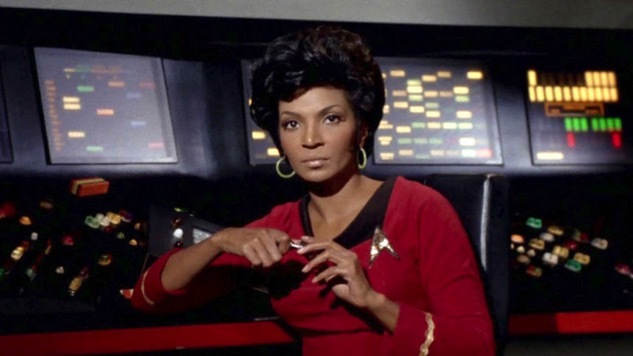 This is a new video from WatchMojo that lists the top 10 best female Star Trek characters. With a new show on getting ever so near, it's the perfect time to look at some of the best female characters that exist in the Star Trek universe. The new show, Star Trek: Discovery, will premiere on Sunday, September 24 at 8:30PM EST/ 7:30 CST, which may end up airing later due to NFL Football and 60 Minutes. It will also be made available on CBS All Access, with the second episode being available on the service right after the broadcast premiere of episode one. After the 24th, all of the new episodes will be available each Sunday on a weekly basis via CBS All Access. The 15 episode season will be split into two parts. Part one will run from September 24 through November 5, with the second half resuming in January 2018.